If Quebecers went to the poll today, the next provincial government would be a Coalition Avenir Quebec majority, according to a poll released on Saturday. The poll showed the CAQ would get 34 per cent of the popular vote, ahead of the ruling Liberals, who would get 29 per cent. The Parti Quebecois had the support of 20 per cent of those polled while Quebec Solidaire got 12 per cent. 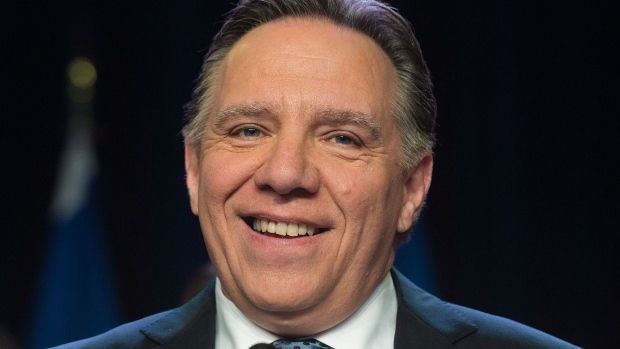 The CAQ did particularly well with Francophones, getting 37 per cent support, ahead of 24 per cent for the PQ and 21 per cent for the Liberals. The party also saw its fortunes on the rise in the province’s regions and capitol area with 35 per cent and 46 per cent support, respectively. In Montreal, however, they trailed the Liberals’ 34 per cent support by five points. 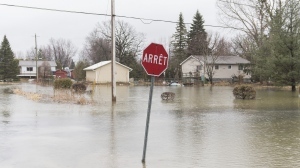 The poll, which was conducted by Leger and Le Devoir, was conducted via online survey between Oct. 23 and 25, with 1,008 participants and a 3.1 per cent margin of error.